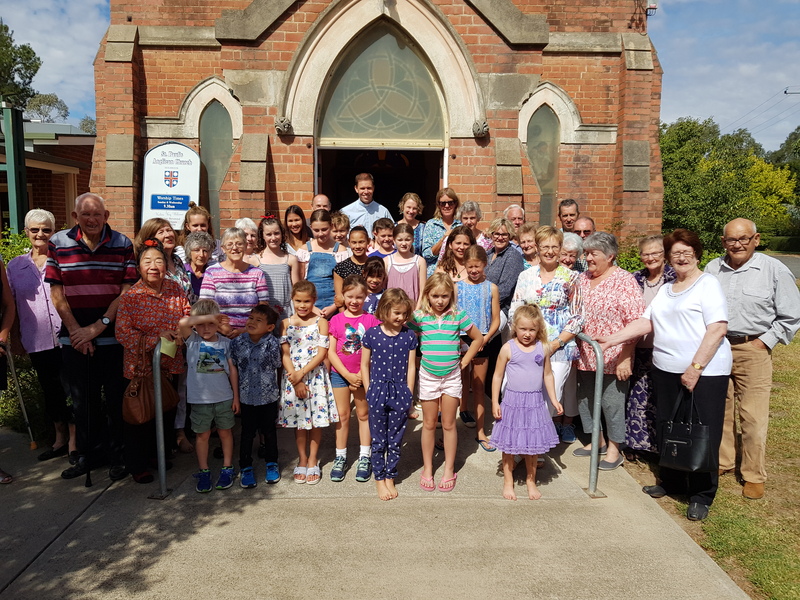 Welcome to the Holbrook Anglican Church website. We are a group of people committed to the Lord Jesus and who seek to serve him and share his love with our community. Whether you are curious about the Christian faith or looking for a church to join, we invite you to come along and find out more. Please join us on any Sunday at 9:30am for our regular church service.